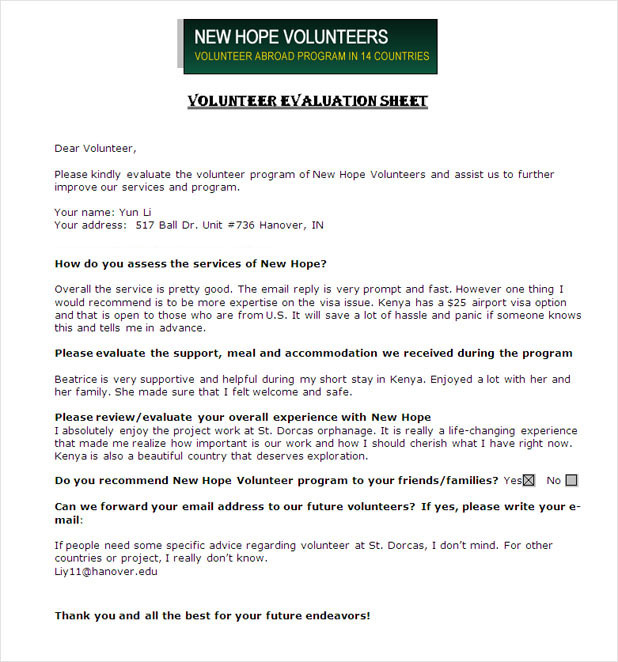 I been told to tell a little about my volunteering so therefore I'm sending this mail to tell that I'm doing great so far in my volunteering programs here in Kenya! Right now I'm in Nairobi, teaching at a school which is very fun but also challenging. For the first six weeks I was in Mombasa and was working at an orphanage while the kids had their school vacation, so we had a lot of fun playing around all day. I've almost been here in Africa 1/3 of my volunteering period and I absolutely love it. The beginning was a little hard because I was told that I was going to volunteer in Watamu, but instead I was sent on a bus to Mombasa so I was pretty confused. Luckily did everything turn out just fine and I liked Mombasa a lot. I know that programs and the places which are in need of help can change, but it had been good to know just a little earlier than the same day as I had arrived. I will leave Nairobi this Saturday to spend my next month with the Maasai-people and hopefully that will be just as good as my time so far. If you have any questions or need to know some more about my volunteering you are always welcome to ask.